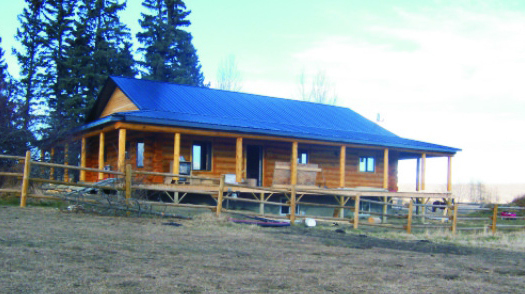 The Yahatinda was built in the foothills of the Rockies for a young ranching family. As you may have surmised by the covered verandas and their very active ranching life style they don’t spend a lot of time indoors. 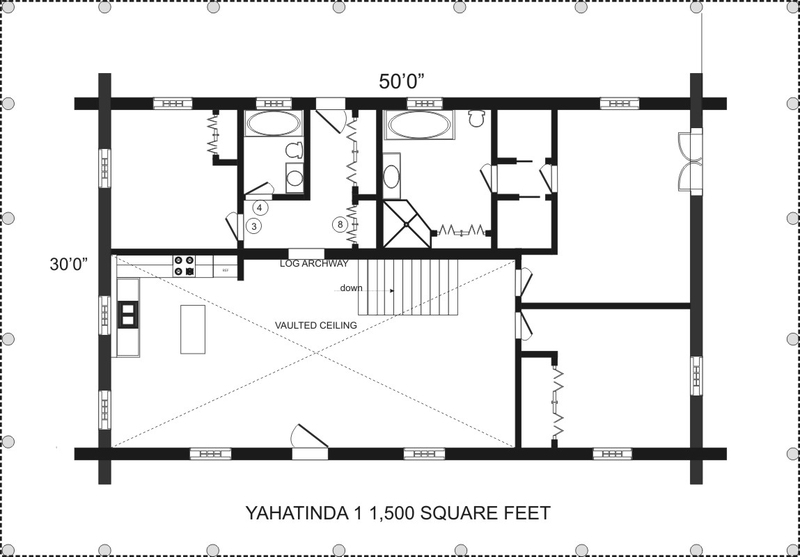 The 30 x 50 floor plan could be customized to suit your family’s needs. Download THE YAHATINDA Brochure in PDF format.